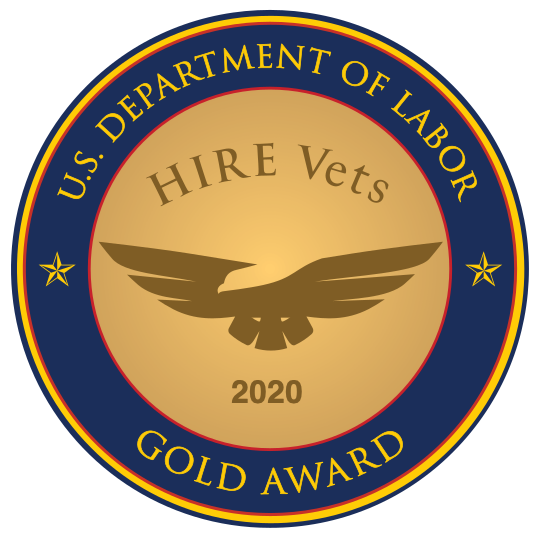 Want to Hire Veterans? Check Your Biases and Misconceptions. Military veterans are highly skilled, with many of the traits being sought by business, including character, discipline, resiliency, and teamwork. But there are very real biases about hiring veterans. It’s important to look beyond media hype and check your personal bias about the veteran talent pool. While no one wants to admit to having a bias, the truth is that everyone has them. Nothing could be further from the truth. As a group, veterans have the skills, training, and intangible attributes (such as discipline and a team mindset) that employers value. Hire veterans because they add value to your organization, not because you think they are “owed” a job. Only about 15-18% of veterans served in combat – and only a percentage of those experience PTSD. In fact, civilians that have had traumatic experiences, such as abuse or a car wreck, sometimes experience PTSD, as well. In either case, it is generally not a cause for concern in the workplace. Although there’s a belief that veterans face high employment, the opposite is true. The fact is that veteran unemployment was at 4.1 percent in February 2016 versus an overall national unemployment rate of 4.7 percent, according to the U.S. Bureau of Labor Statistics. The reality is that veterans make great employees, so they find employment – and they want to be fairly compensated, like everyone else. It’s true that a military resume can be confusing to a civilian recruiter. However, by asking thoughtful questions, it’s easy enough to learn what types of skills veterans needed to successfully perform their military jobs. The key is asking veterans about the jobs they did, the training they received, and the types of leadership roles they filled. Recruiters can also ask veteran employees in their organizations to help interpret how military skills and job experience translates to jobs they are looking to fill. What types of veterans are you looking to hire? What is your motivation – compliance, finding quality talent, building your employer brand? What does a successful veteran hiring program look like for your organization? The short answer is: It just makes good business sense.